We have mage big posting to clear all the planned changes currently up for discussion at Plymouth Citybus. Don't forget these are proposals so are subject to change. If you dont like them then please leave a comment here but dont forget to tell Citybus – its your last chance! Current Service 27 will split at the City Centre with buses between the Torpoint Ferry terminal and the City centre being renamed Service 33. 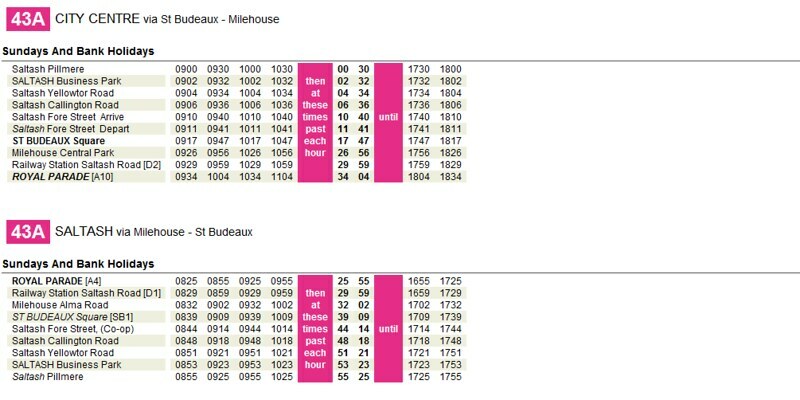 The remainder of the timetable is subject to a route revision, see Service 33/28/A/B for information on how the section of route between City Centre and Deer Park is planned to change. Note that the original plans were to extend the service to Estover Industrial Estate. This seems (sensibly) to be restricted to morning and evening peaks. Service 42 will split to become two separate hourly timetables with Services from Tamerton Foliot to the City Centre via Derriford operating hourly as Service 42 which operates Tamerton Folliot. looseleigh lane, Derriford hospital then to the City Centre via Mutley Plain. 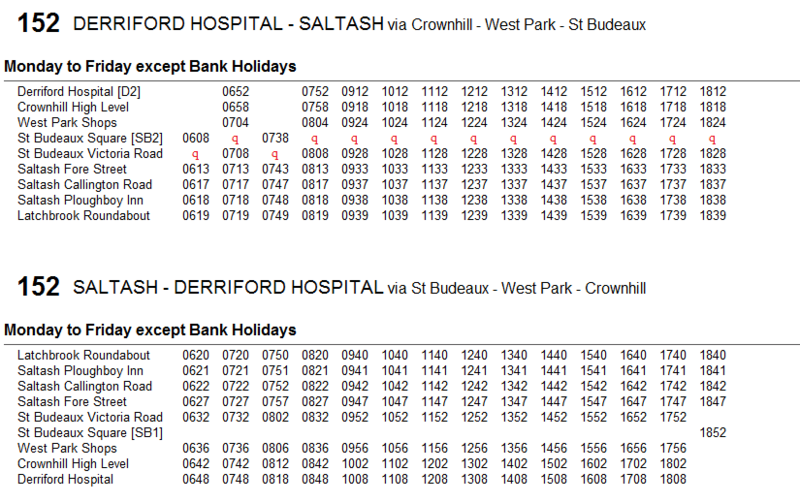 Service 42A will also depart hourly from Tamerton Folliot then operate via Southway to Tavistock Road then continue to the City Centre via Derriford Hospital and Mutley Plain. Evening Services are to operate as the Service 42 Sunday to Saturday. This service operates under tender with Devon county and is not changing. I will have another post on this over the coming weekend with some of your comments on these changes as well as a few thoughts of my own. Nice to see the 44 is getting improved always my favorite service of all of them! Shame they don't put some of the double deckers to use on this heavily used service! One question I'd like to pose on the 44/44A is would people prefer a one way loop around Whitleigh with all buses as 44's? The 44 is the sole service on Sundays and evenings it's never been split between 44s and 44As.